These are a super healthy and yummy dinner idea and so fast and easy to make!! I double the recipe to feed our family of five and it is plenty enough for us. 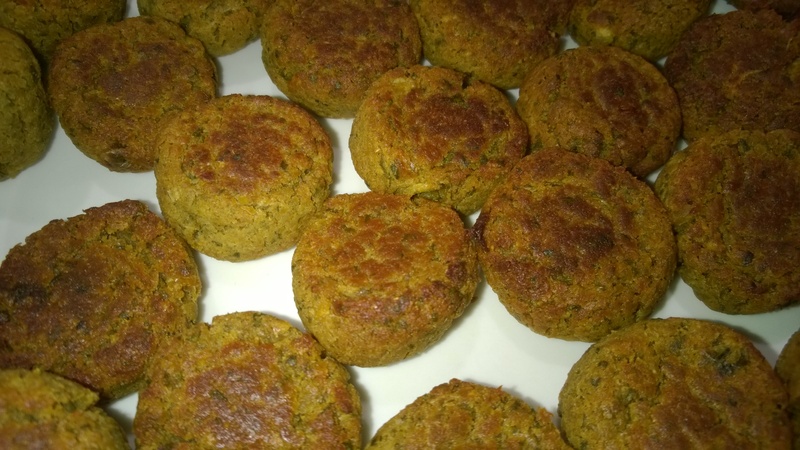 We just serve ours in wraps or pita bread with lettuce, tomato, finely grated carrot, garlic sauce and hummus dip. It is delicious, healthy, fast and easy!! Definitely a go to recipe for busy people! Yummy!! The kids will never know they are so healthy! Place onion, garlic, chick peas, parsley, breadcrumbs, flour and cumin into your blender/food processor/thermomix. Process using the pulse function 5 times on your food processor/blender/thermomix. Add salt and pepper and blend for 30 seconds on medium speed for blender/food processor or Speed 4 on your thermomix. Shape mixture into golf ball size pieces, slightly flattened. Transfer onto a baking tray lined with paper. Brush both sides with oil and bake for 40 – 45 minutes, turning half way through. 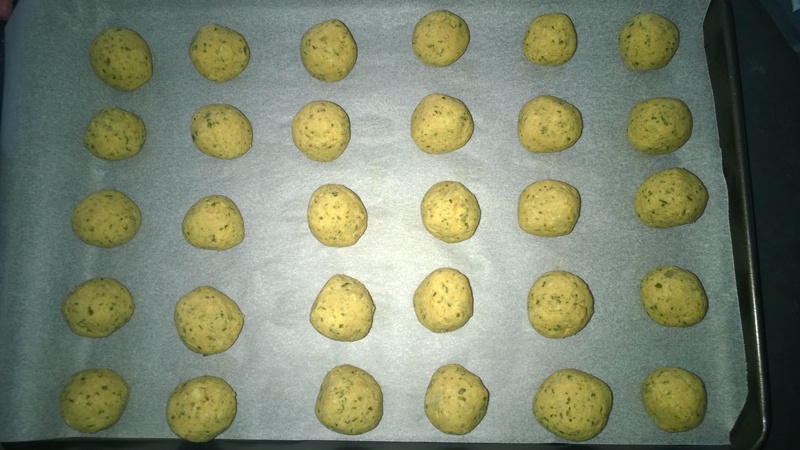 PLEASE NOTE: To avoid dry falafel balls, brush them with oil when turning them half way through cooking. These were so yummy, easy, cheap and fast to make and our whole family loved them!! I highly recommend them and hope you love them too! 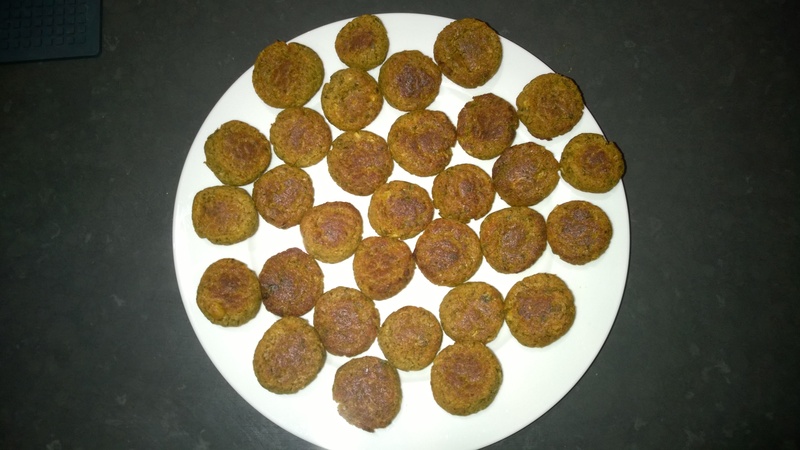 This entry was posted in Health and Wellbeing, Recipes and Meal Planning and tagged chick peas, cumin, easy dinners, falafel, falafel balls, falafel thermomix recipe, fast dinners, garlic, healthy, Onion. Bookmark the permalink. ← 3 Ingredient Apricot and Coconut Bites.